I have been busy over the last few days feverishly sipping iced coffee and working on plans for our upcoming school year. Although a few of my students were still finishing up stuff from last year as I worked, that small fact won't deter me from getting started on our plans for a new year. I will have five students in the coming year, and although I will be sending a few of my students to community college for some of their classes, it is still a tremendous amount of planning. 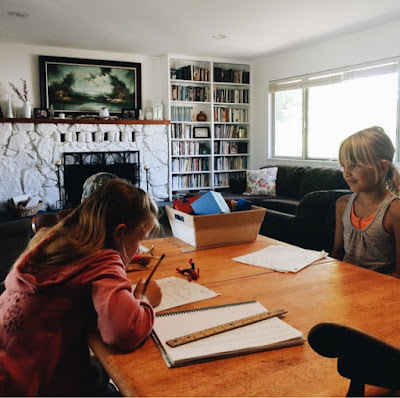 The very first step for me when planning our homeschool year, is to evaluate what went well in the year we just (nearly) finished. If a curriculum was causing a lot of frustration, then it it will probably not be used again. Same thing with classes and activities; because there are so many of us, I have to carefully evaluate what we spend our time and money on. The homeschool planner by Alicia Hutchinson has been a great resource for me this year, as I work on this process. I usually pull together calendars and lesson plans from various sources on the internet, but when I saw that Alicia had put together a planner that was sold as a download so I could easily fit the pages into my existing binder system, I was really excited to try it. 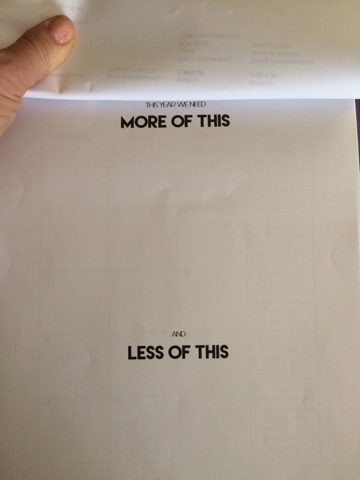 One of the first pages that I used was the, "More Of This, and Less of This" page. Tools like this, really help me to nail down my thoughts so that my planning makes sense. Once I had jotted down some thoughts there, I printed one of the lesson plan pages which I used to jot down ideas of which curriculum I would use for each child. This provided a helpful grid for remembering which subjects I needed to cover as I hashed out what resources I would need. As I filled in the squares with book and curriculum ideas, I then made notes at the bottom of the page about which subjects I would need to purchase. As a long time homeschooler, I am blessed to be able to pull from a stash of books that I have collected through the years. 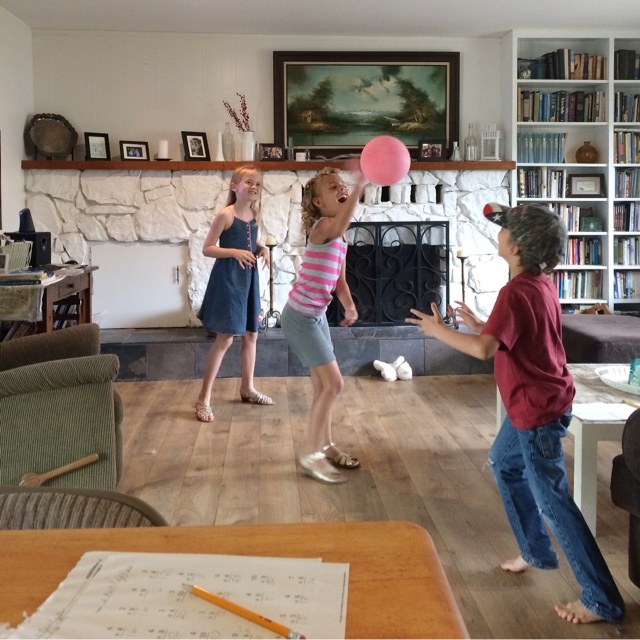 This is one of many ways that I am able to homeschool on a budget. I also started a comprehensive list of what books we would be reading in the coming school year. I don't want our schooling to be just about getting through a textbook, but I want my children to interact with real ideas from living books, the kind of books that bring history to life. 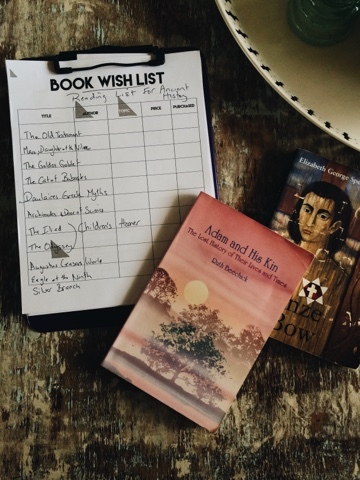 The planner from Alicia also included a helpful resource for book lists. If only the work ended there, but unfortunately, the next task usually takes the longest. Before I can get my students baskets filled with their new books, I have to weed through the pictures and pencil stumps and (mostly) finished workbooks to decide what to keep and what to get rid of. I used to keep nearly every bit of work, until a helpful friend recommended just keeping a few samples. You could check with your state, but this article from HSLDA suggests keeping samples of work, attendance records and records of what curriculum you used, among other things, but doesn't say that I have to keep every single workbook page. Sweet relief. I did find that since we moved away from using so many workbooks, and more towards integrating written and oral narration, our keepers are much more fun. I ended up stapling some of the best ones into a booklet that we could flip through later to remember our happy homeschool year. This amazing post by Jodi Mockabee gives some more clever ideas for saving your children's best work. Once I had gone through and cleaned out the baskets, they were ready to fill with our new curriculum, which I am slowly compiling. As I filed last years school work, I also averaged out test scores to give grades to my high school and junior high students, and filled in simple report cards for all of them. We don't make a big deal about grades in our house, everyone is expected to give their best effort, but I do start coaching them on the importance of grades as they enter the junior high and high school years. That is when grades start adding up to money for college, if that is the path they choose. Once all the grades have been logged and last years school work filed, I am left with empty baskets and a happy list of what we will be studying in the coming year. There is plenty more to do, before I officially start school, but I am super happy to have the most difficult jobs behind me so I can get back to reading aloud to my kids. 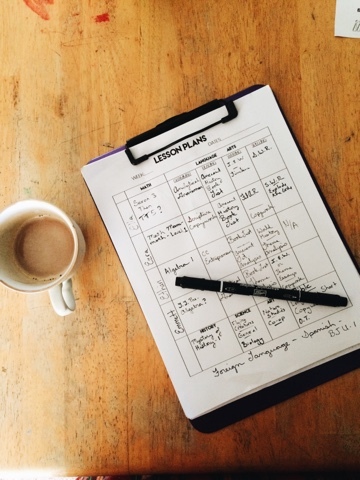 I was blessed with a review copy of the planner, which is well worth its bargain price tag. 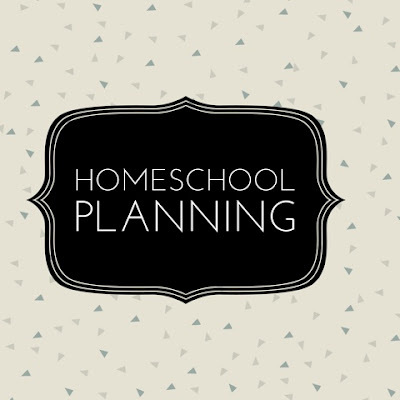 It had tons of options for planner pages, and is a great tool for getting your homeschool organized. Thanks for this post! 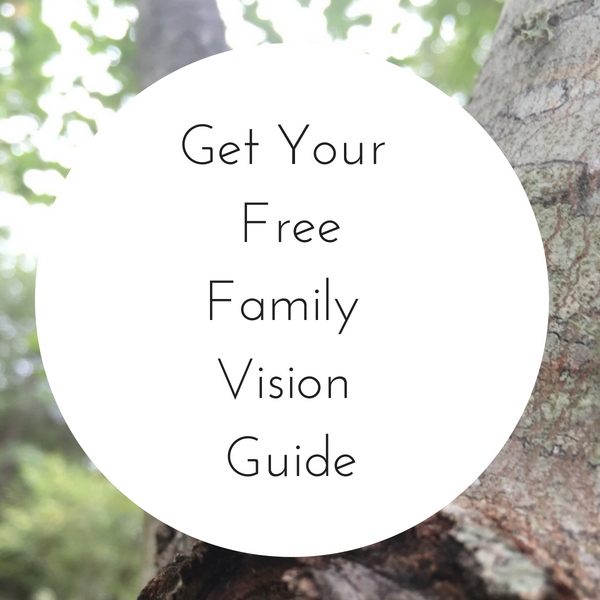 I have felt the need to end much frustration and pull away from workbooks. I was curious if you favor a language arts curriculum?